When your home becomes the victim of a fire disaster, the aftermath can be very difficult to have to deal with. Fires often come along with a host of related problems. Smoke can travel from room to room through air ducts and ventilation systems, polluting the air and leaving a sticky residue behind that can damage and discolor everything it comes into contact with. The water and foam used to extinguish the blaze can mix with the soot and ash to create a sludgy mess that oozes into areas that are rather hard to reach. This residue can cause horrible smells, staining, etching, and discoloration to your personal belongings, as well as to the interior structures of your residential or commercial property. Lastly, is the damage caused by the fire itself. Fires can consume materials in a matter of minutes, and cause the entire structure to become destabilized, thus making the restoration process even more hazardous and difficult to cleanup. 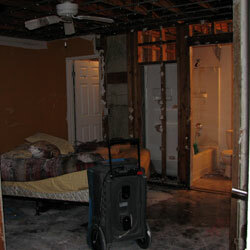 Complex restoration is needed after a fire to return your home or property to its pre-loss condition. It is important that proper fire and smoke removal tasks are completed by certified technicians in a timely manner. Beginning cleanup as soon as possible could prevent permanent damage and/or discoloration occurring from soot residue. Escalated costs can occur as well the longer neutralization, corrosion control and cleaning are delayed. 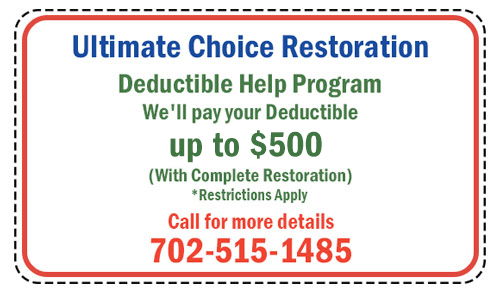 Ultimate Choice Restoration specializes in interior and exterior fire and smoke damage. Trust our professional team of experts to educate you and work with you to return your home and furnishings to a pre-loss condition. We have the tools and training necessary to safely remove damaged materials, clean and deodorize the salvageable items, and restore structural damage to your property. 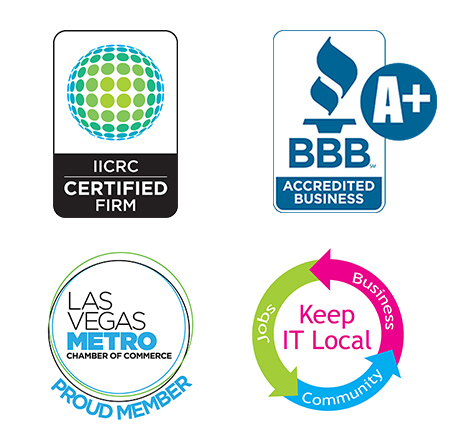 Contact us today at 702-515-1485 and find out why we are the best fire and smoke damage restoration company in your area. In addition to the damage that the fire causes, soot and smoke will also create their own problems. Smoke penetrates into everything like a sponge, and if the property is not cleaned and deodorized correctly, the smell could be there indefinitely. No amount of surface-level commercial cleaning solutions or store bought products will get the smell out. Soot also causes more damage because it leaves behind an oily residue on everything it touches. Special industrial grade cleaning solutions and practiced cleaning methods are needed in order to safely and thoroughly remove it. 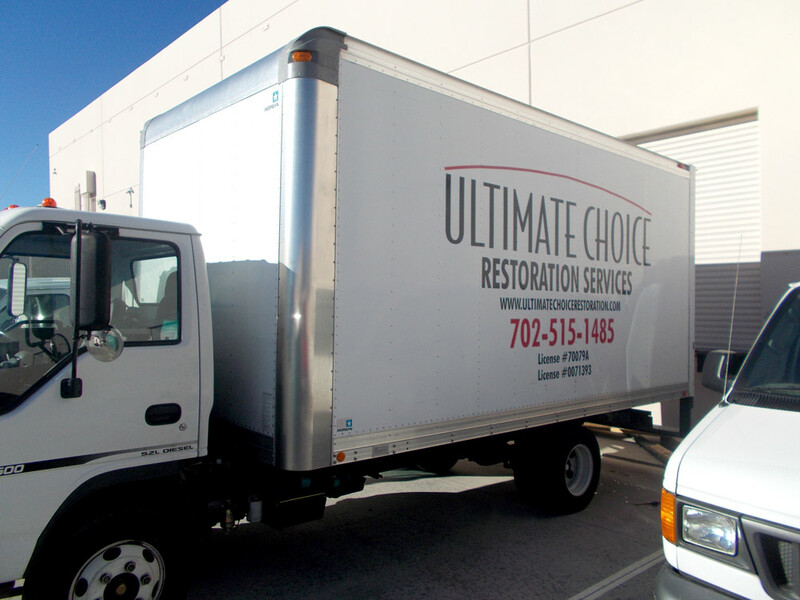 Both smoke and soot can be handled by the fire restoration experts at Ultimate Choice Restoration.